The third and prospectively most significant of the three infrastructure projects planned through Pakistan is the China-Pakistan Economic Corridor. This mammoth $46 billion endeavor will give China a vital lifeline to the Indian Ocean through the Port of Gwadar and allow it to mitigate the strategic loss that it’s expected to suffer in Myanmar (which will described a bit later on in the research). 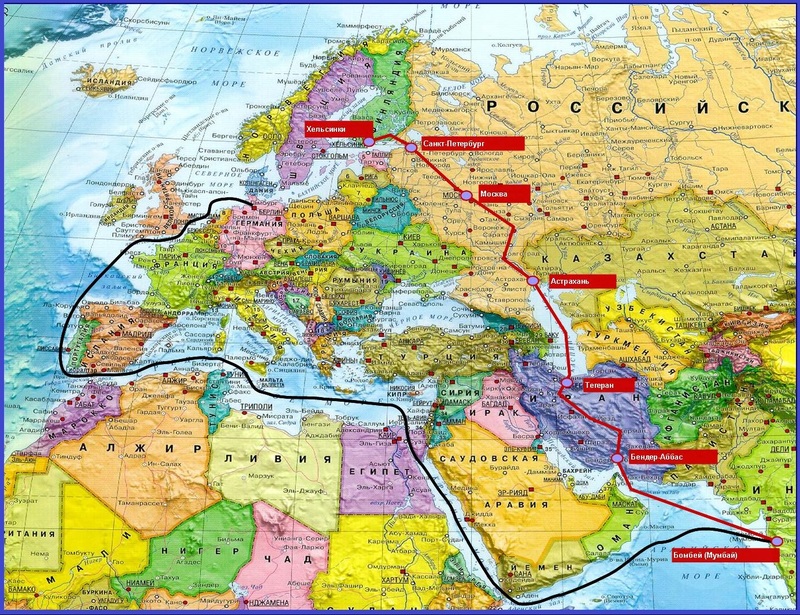 In fact, it’s entirely feasible that the China-Pakistan Economic Corridor could even become the basis for aEurasian-wide ‘zipper’ that helps to bring the Eurasian Union, China, Iran, and SAARC all together. While it’s still far too early to say whether or not this scenario will ever fully pan out, all the present odds seem to stand to its favor, and its successful implementation would give the multipolar world its strongest leverage yet in reshaping the supercontinent’s geo-economic flows.